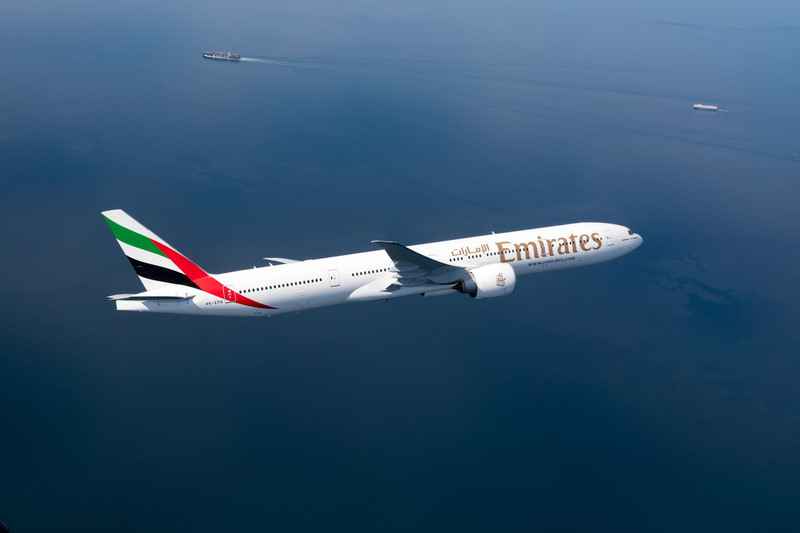 DUBAI, U.A.E., 2018-Jun-15 — /Travel PR News/ — Emirates will be boosting its flights to Jeddah during the busy Umrah season. The airline will operate 24 extra flights, adding more than 10,000 additional seats between Dubai and Jeddah from 12 June to 24 June. The additional flights will be serviced by the Boeing 777-300ER. Emirates’ additional flights will help accommodate more convenient travel through Dubai during the Umrah season, which starts in Ramadan and concludes in July. These services will run in parallel with Emirates’ regularly scheduled services to Jeddah, which includes three daily flights. The additional services can be accessed by travellers holding a valid Umrah visa. This entry was posted in Airlines, Airports, Flights, Society, Travel, Travel Services, Travelers and tagged 777-300ER, Adil Al Ghaith, Boeing, Dubai, Emirates, Jeddah, religious programming, Umrah season. Bookmark the permalink.